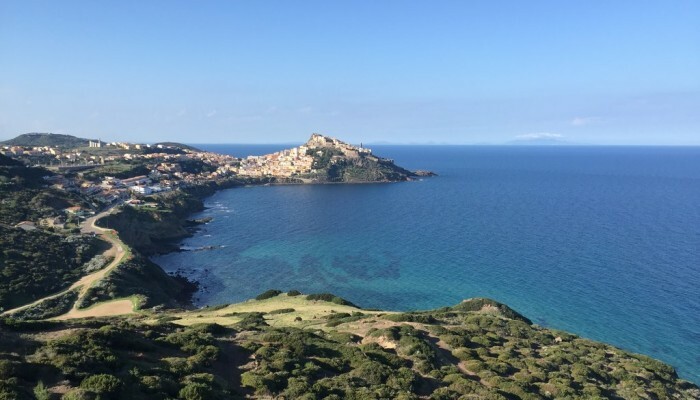 We are pleased to present you this new initiative now being built, extraordinary on the sea, in a very nice and characteristic location, (province of Sassari) on the north coast of Sardinia. 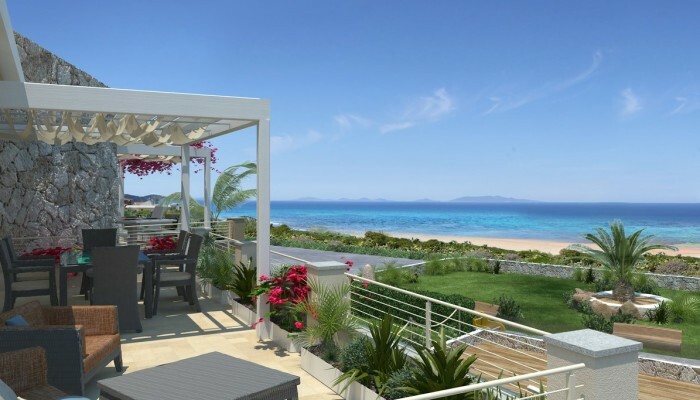 The residence develops on more raws, all with sea view. 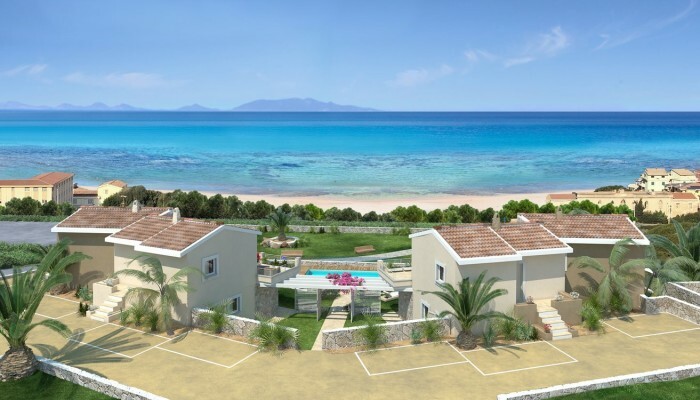 The first block of 6 apartments ( block A ) will be delivered summer of 2016 and the next block of apartments ( block B ) will be ready for the summer of 2017. 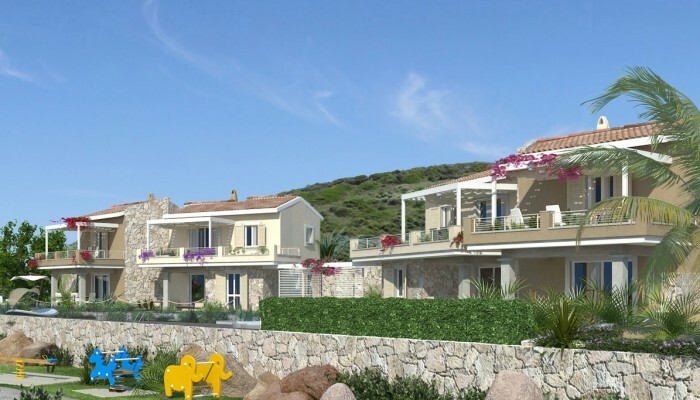 A third phase (block C) is planned. 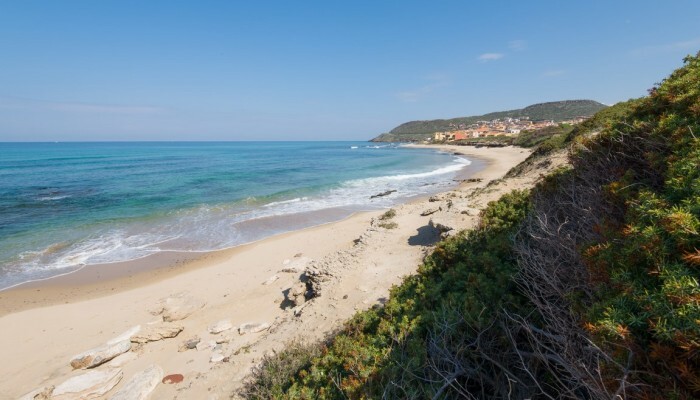 Perfect for a second home in Italy, with big loggias and gardens. 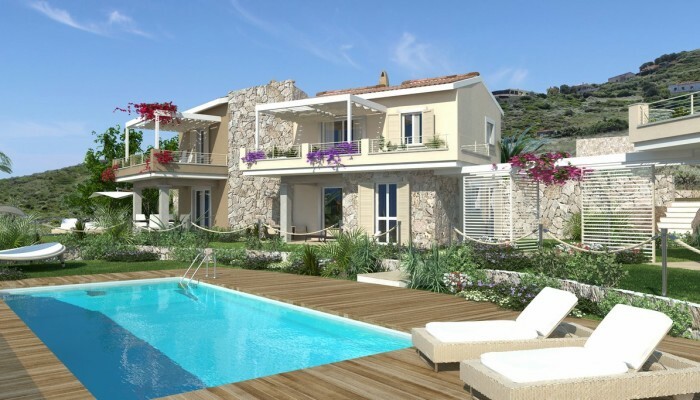 Moreover, the comfort of a shared swimming pool and the possibility to access to the spa. 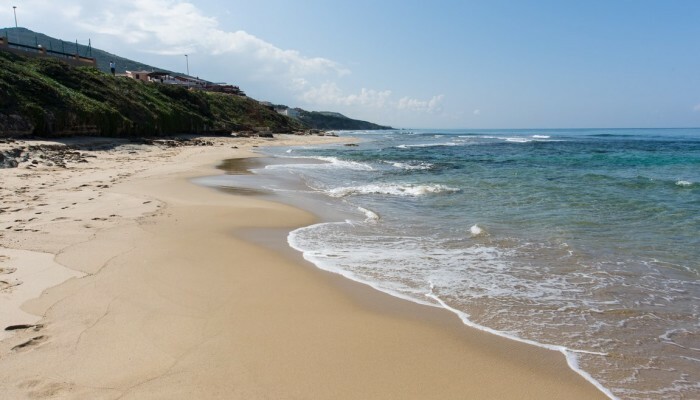 The services and the white sand beaches are walking distance. 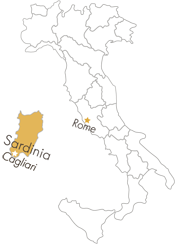 The view extends to 180 degrees, from the Marine Park of the Asinara Island and from the beaches of Stintino to West till Valledoria and Isola Rossa North-east, along a line that leads to Santa Teresa di Gallura and, further North, to the archipelago of La Maddalena, the Strait of Bonifacio and Corsica. 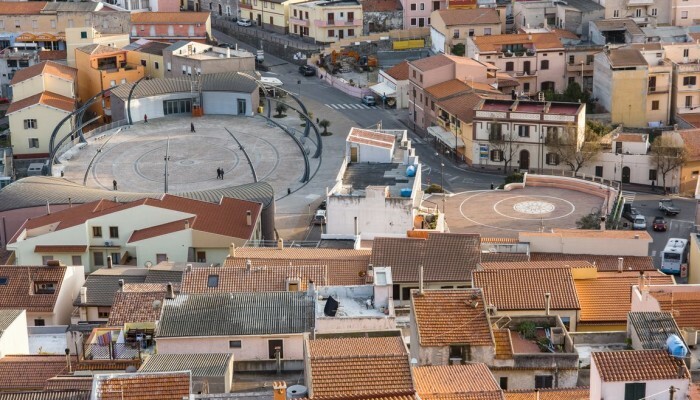 This is a project in which it is the quality that makes the difference: from the Bergamo tradition of builders we took experience in selecting the best local partners, with a strong competence and knowledge of the land. 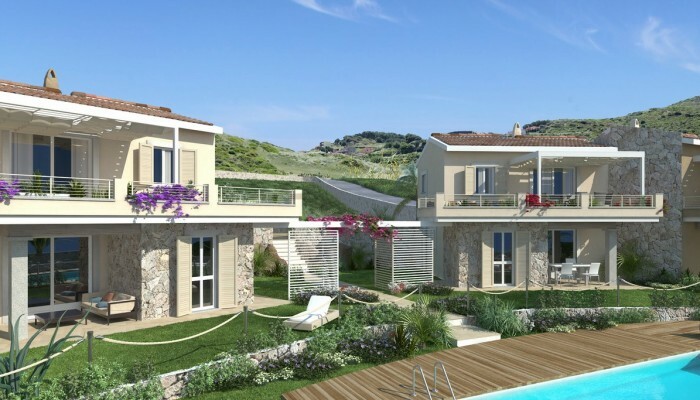 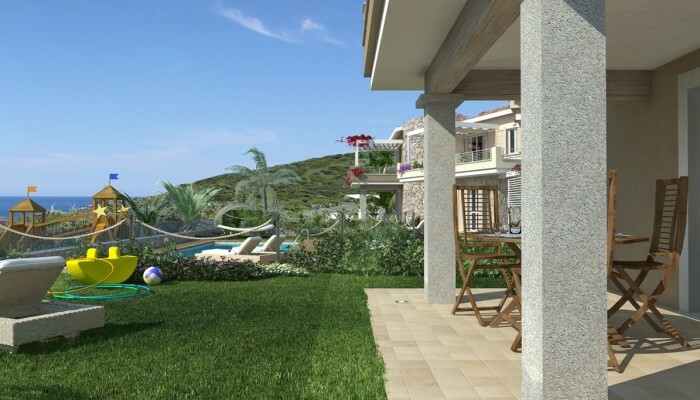 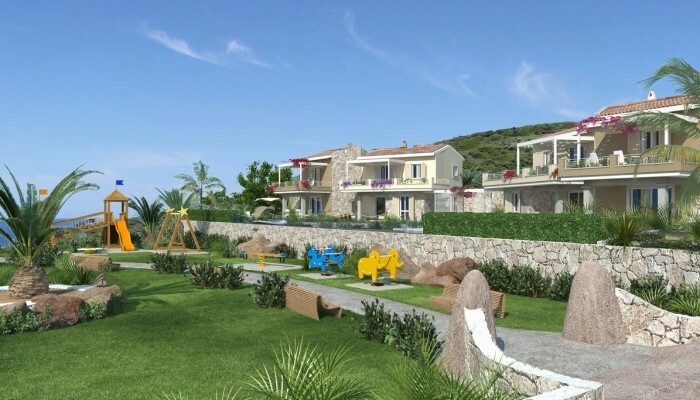 The builder has taken the passion in designing a house in Class A, with exteriors in Sardinian stone, interiors cared by specialized designers, infinity swimming pool, green areas and children's play areas. 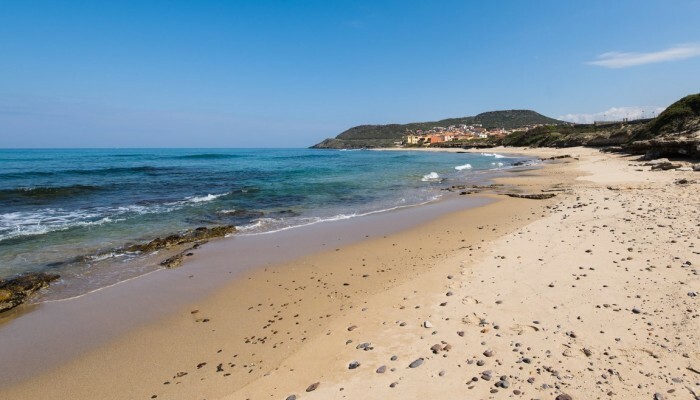 The fitness area and spa are optional services. 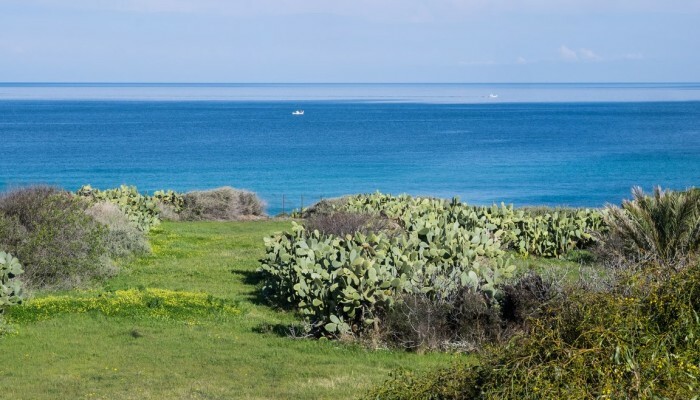 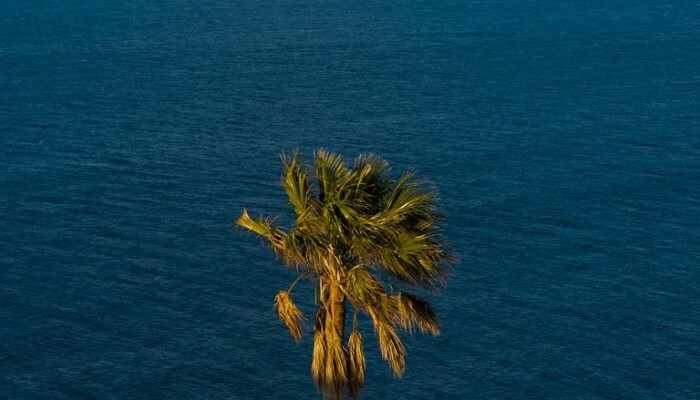 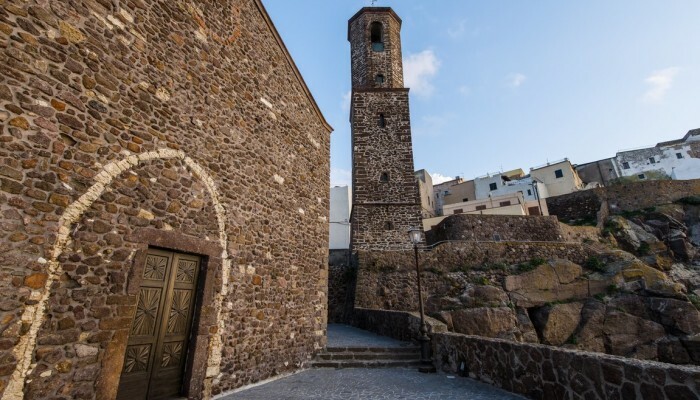 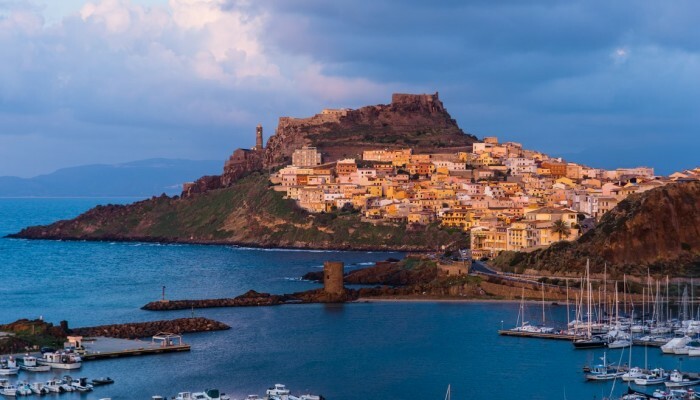 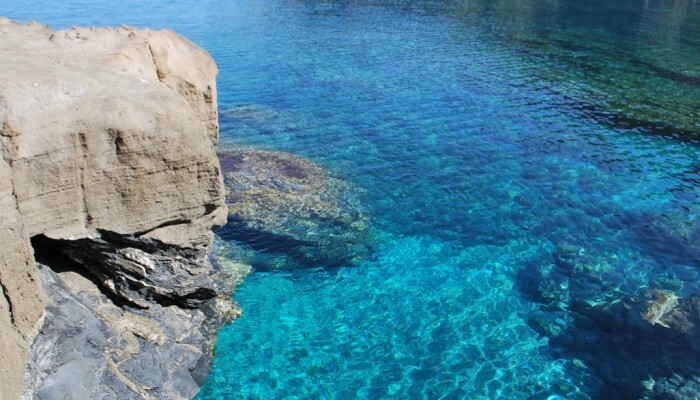 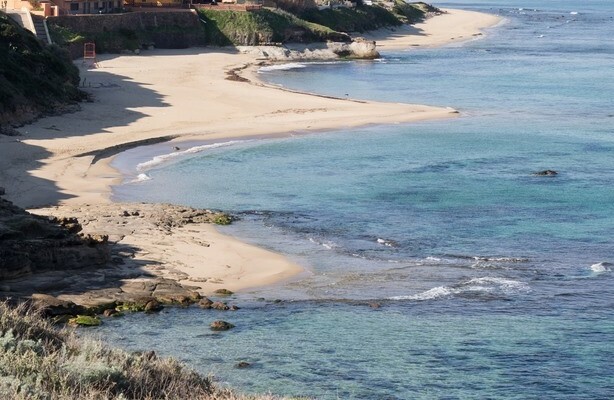 The area is 45 minutes from Alghero airport and just over an hour from Olbia one, 20 minutes from Porto Torres for the connection to Asinara, and next to the well-known Terme di Casteldoria on the river. 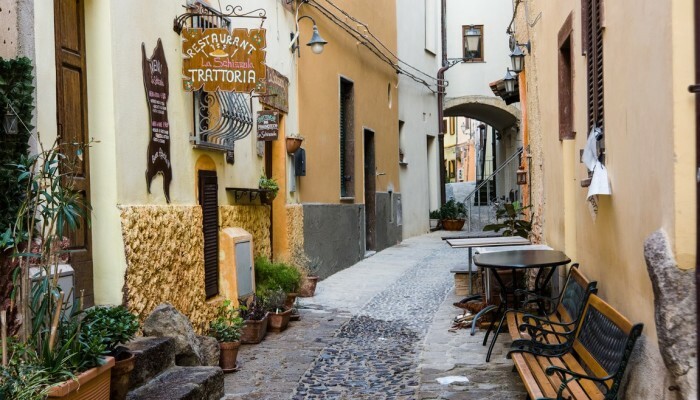 The town, famous for its mild climate all year round, has his heart in the old medieval village gathered around the thirteenth-century castle, particular and very vital from the spring onwards thanks to the many handicraft shops and restaurants. 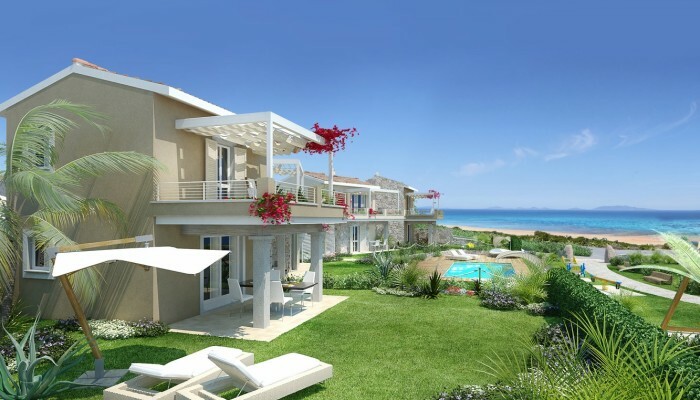 It is overlooking a rich Posidonia clean sea, with free beaches of thin sand. 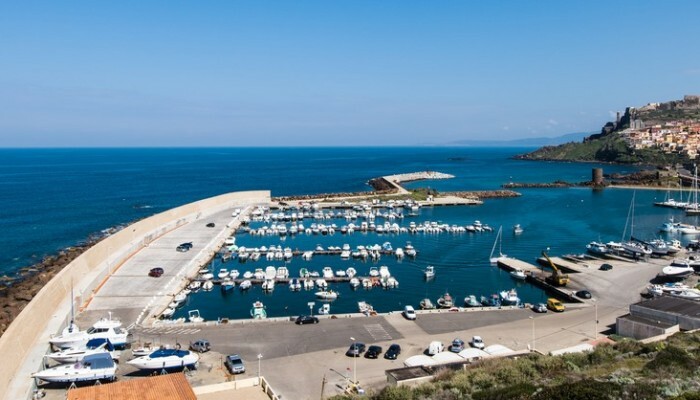 The marina is public and economic. 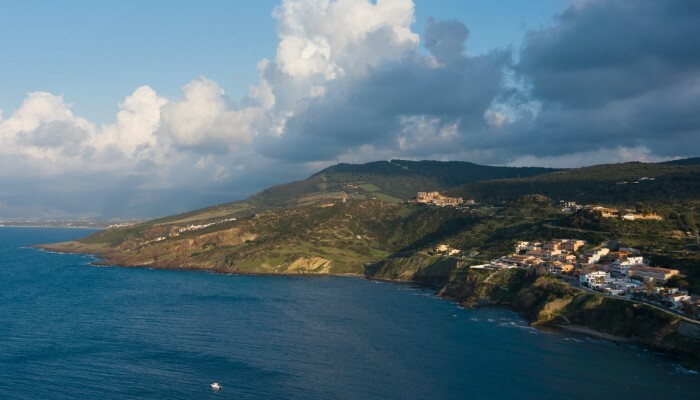 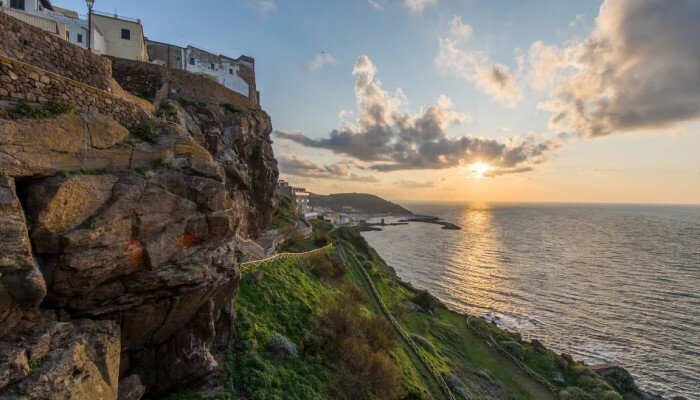 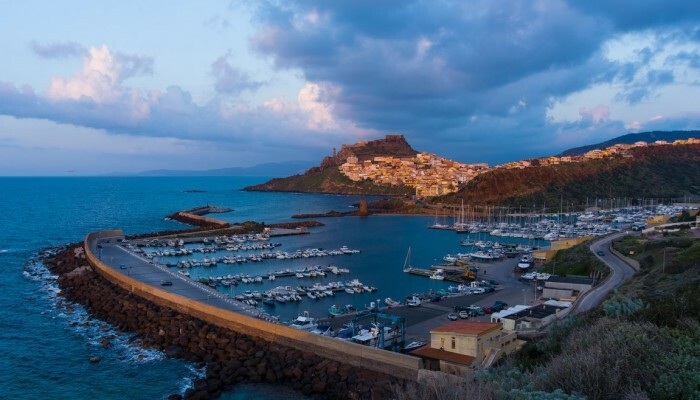 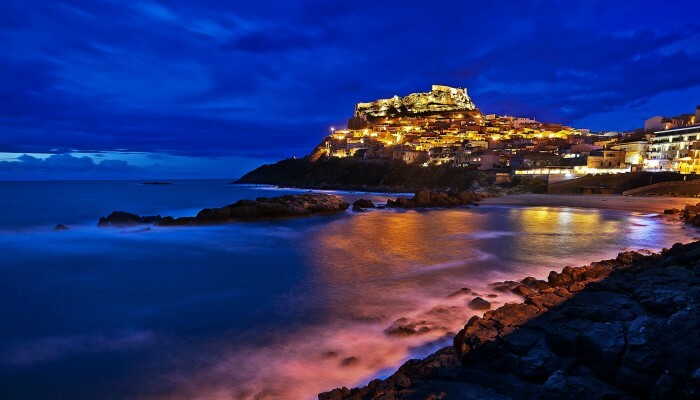 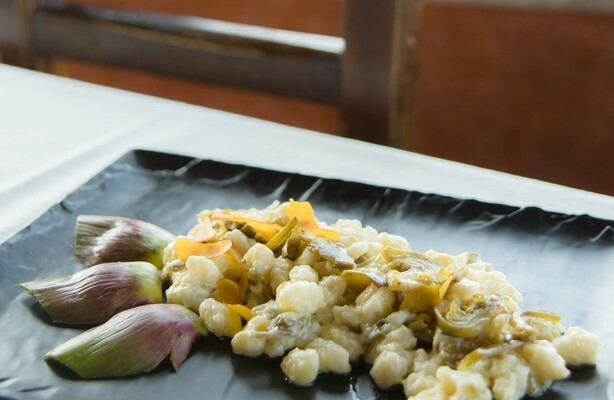 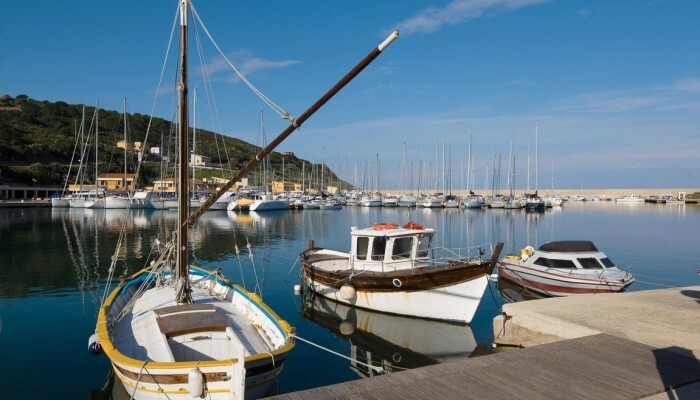 The maritime tradition is widespread: the local cuisine favors fish and especially the queen of shellfish, the lobster: to cook it, Castelsardo even boasts the paternity of a popular recipe, the Castellana sauce. 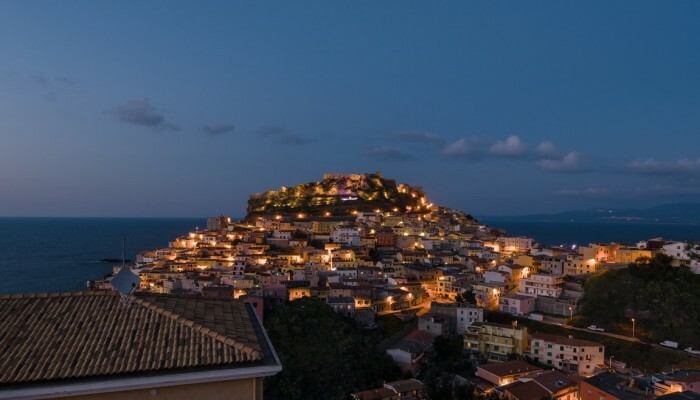 The nightlife is lively and economical, with festivals and events throughout the year and the two peaks of Holy Week, made of mystery rites and secular traditions, and the summer carnival, with singing and dancing until dawn.